Poker rooms usually generate revenue by charging entrance fees or collecting small percentages of each pot in a cash game, and this is what is referred to as a rake. To ensure that players keep streaming in, poker sites offers them bonus cash to enable them to build a better bankroll to continue playing at the poker sites which is great both ways. 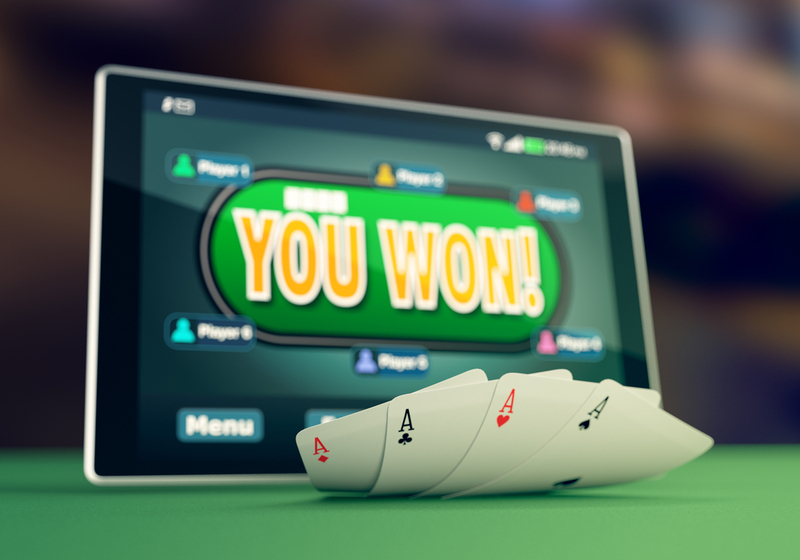 Match bonus – This is one of the most common bonus on offer, and in most cases, poker sites will often match the amount deposited up to a given amount. For instance, if you did deposit £100 then the poker room will grant you an additional £100 which is 100% match of your original deposit. Most sites will also have a restriction on the minimum and maximum amounts they are willing to match. In most cases, the minimum can be between £10 to £50, and the maximum can span to thousands. It’s also important to note that not all match bonuses can be awarded instantly and you are required to play sometimes for the site to release them. Reload online poker bonus – From time to time players will be offered with reload bonuses which are a cash reward for players that deposit more money into their accounts. Just like the sign-up bonus, you won’t instantly receive the money, but rather you need to play a number of real-money poker hands. The instant sign-up bonus – These bonuses are not common, but some sites can offer you cash when you sign up for the first time. The money will be credited to your account and can be between £1 to £10. The fact that you’ve cleared your bonus doesn’t mean that you are entitled to it, but you are required to play a couple of raked hands to get your money. Players will in most cases earn points based on the rake amount paid and with the right amount of FPPs your bonuses should be released. Some bonuses might be released in a lump sum while others in increment but there are a number of factors that can help you reach such a goal easier and faster. Here are the tips to help you get started. It’s important that you understand the number of days left before you can play your bonus if you are looking to get all the bonus cash. Start by checking the expiration date of your bonus and evaluate how much of the poker you wish to play within that time frame. Some rooms might offer happy hour specials for those that earn double the FPPs during certain times. Larger bonuses are usually harder to clear, and if you are not looking to spend time at the tables grinding, then you should consider settling for smaller bonuses. Also, given that most bonuses are paid in increment, it should hurt if you try to aim higher. There are different bonuses available for you, and it’s important to choose one that is most suited for your play style. You need to consider factors such whether the bonuses are paid in increment or lump sum, difficulty in generating FPPs, the amount of FPPs required to clear the bonus and the expiration time of the bonus. The fact is that if you are looking for some free cash, you need to be able to work for it and get it out of your game play. Without putting in enough effort, you shouldn’t expect to clear your bonus. Most sites will offer frequent player points on their cashier tab. However, some sites will show the totals in real time, and therefore it’s advisable to keep the tab open and watch how your points accumulate as you play. This will also give you insights on how fast you generate the FPPs.